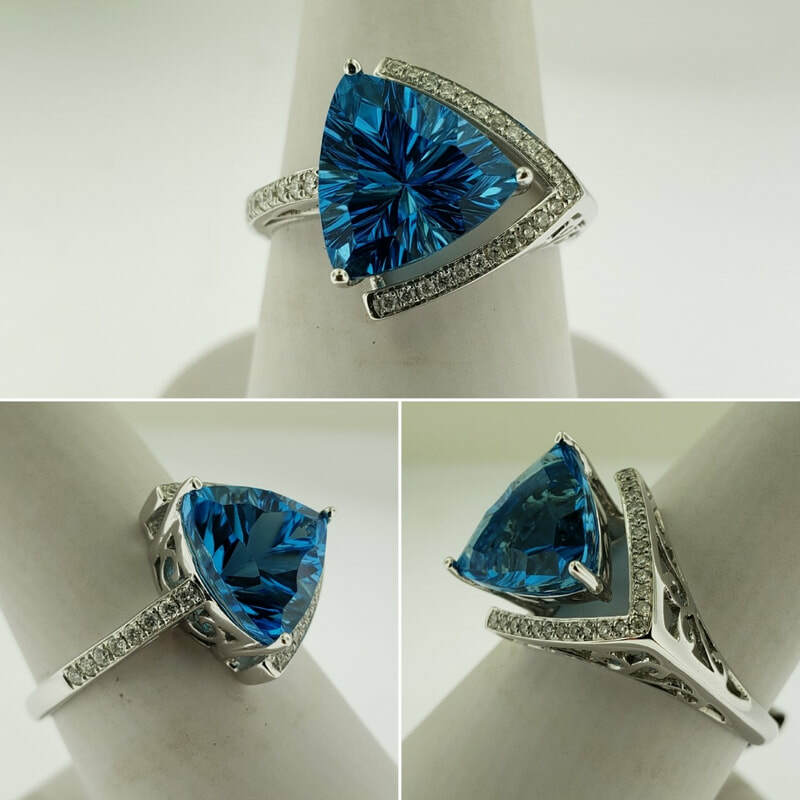 You might punch like a girl, but you'll look classy doing so. 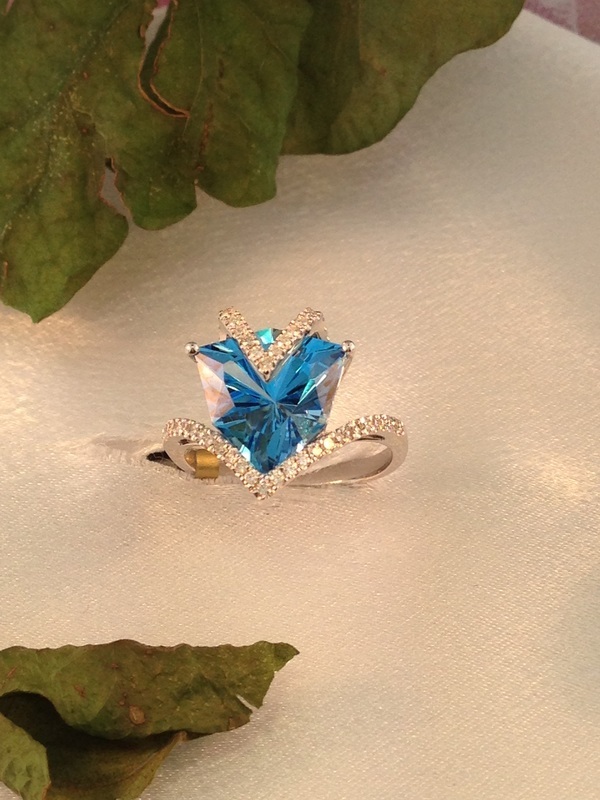 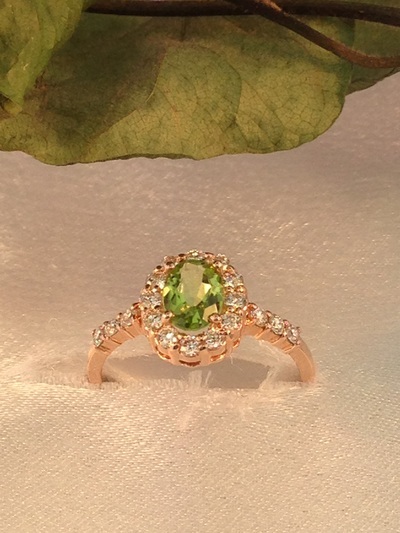 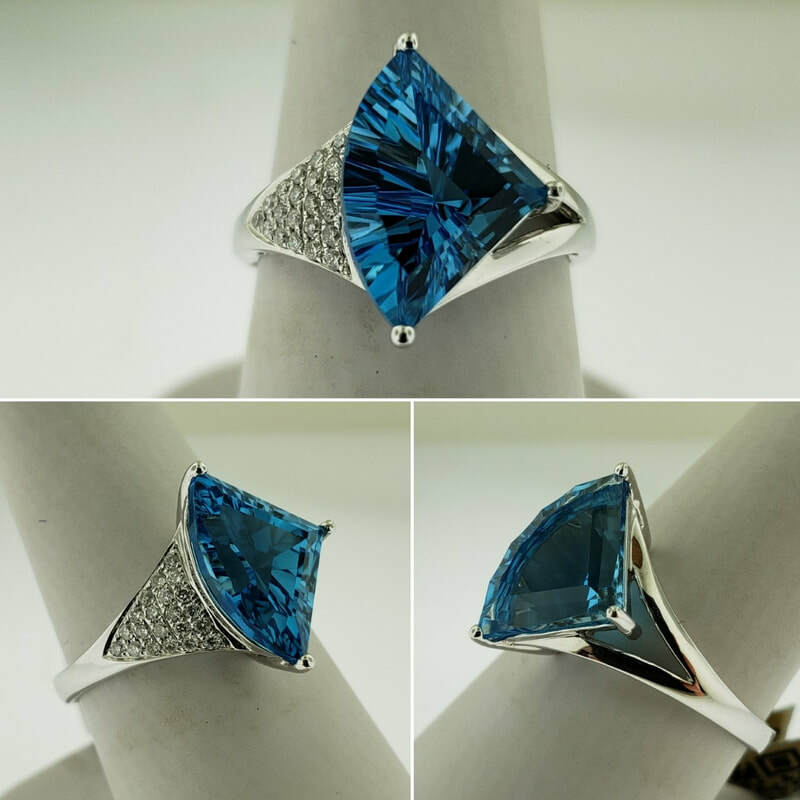 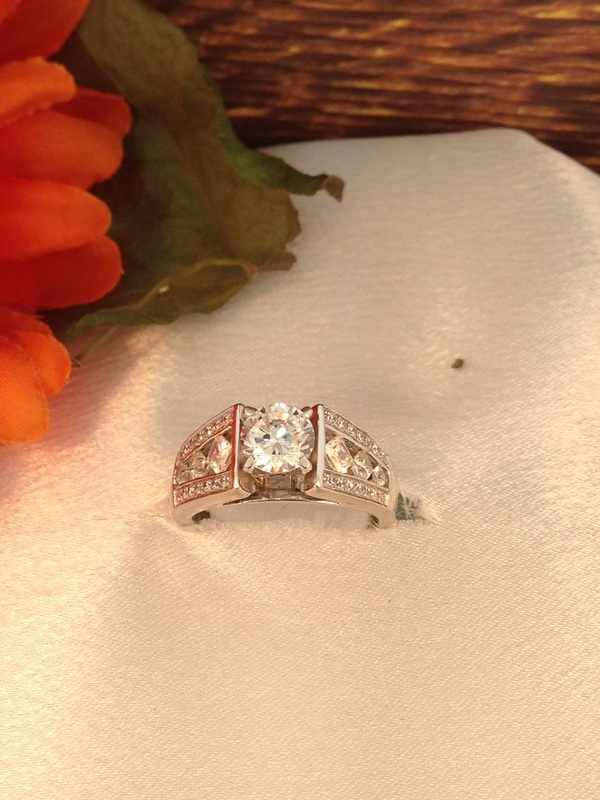 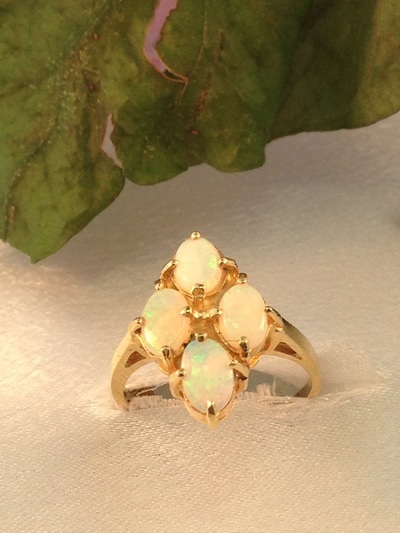 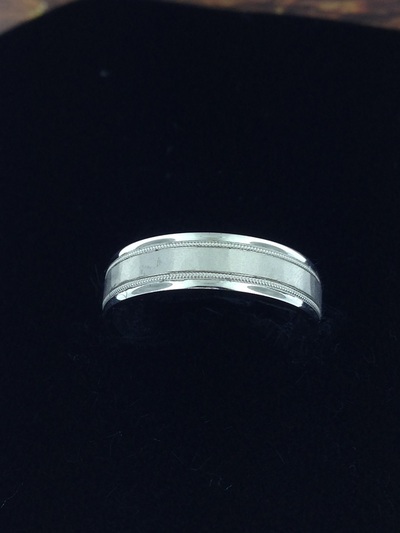 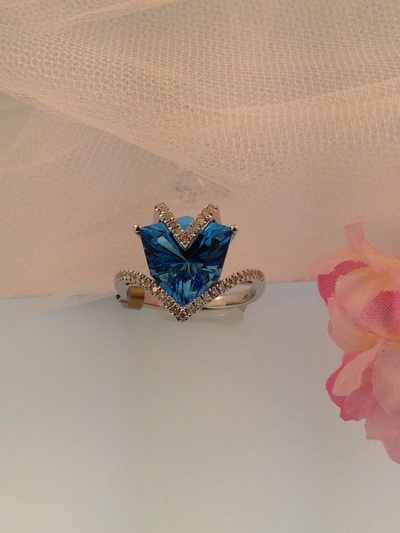 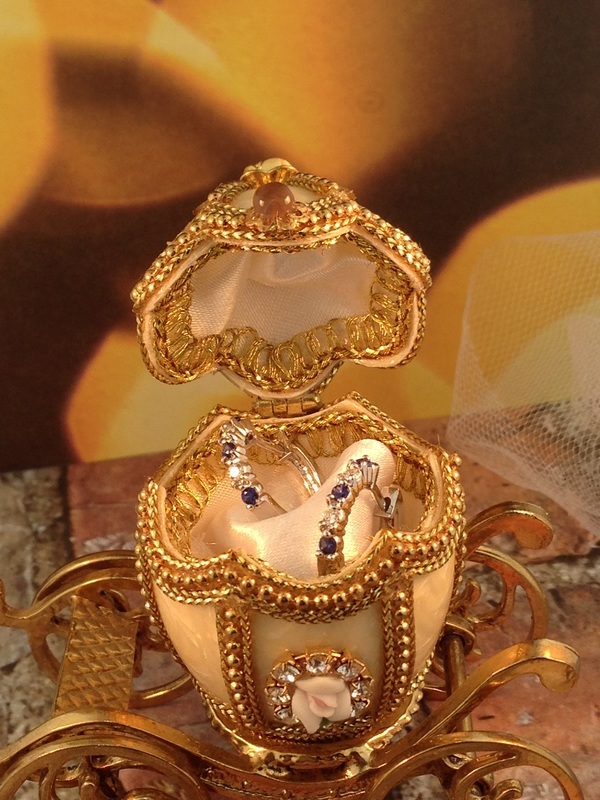 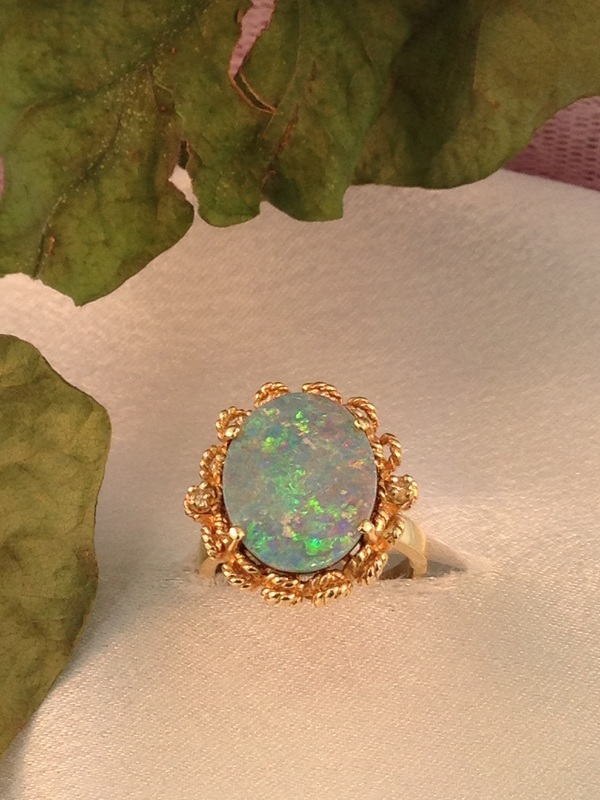 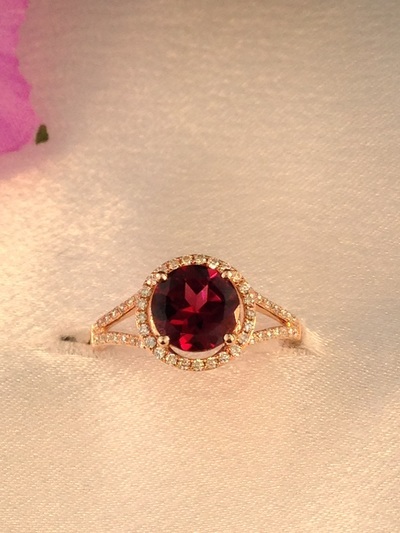 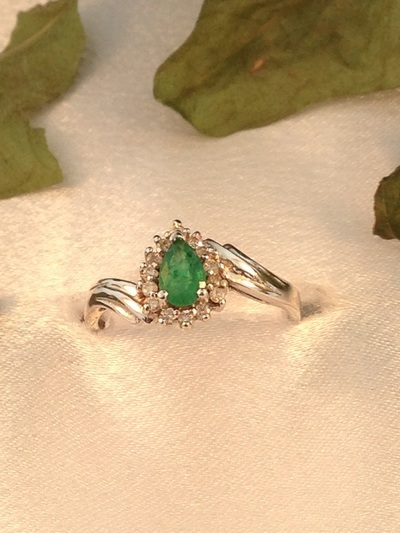 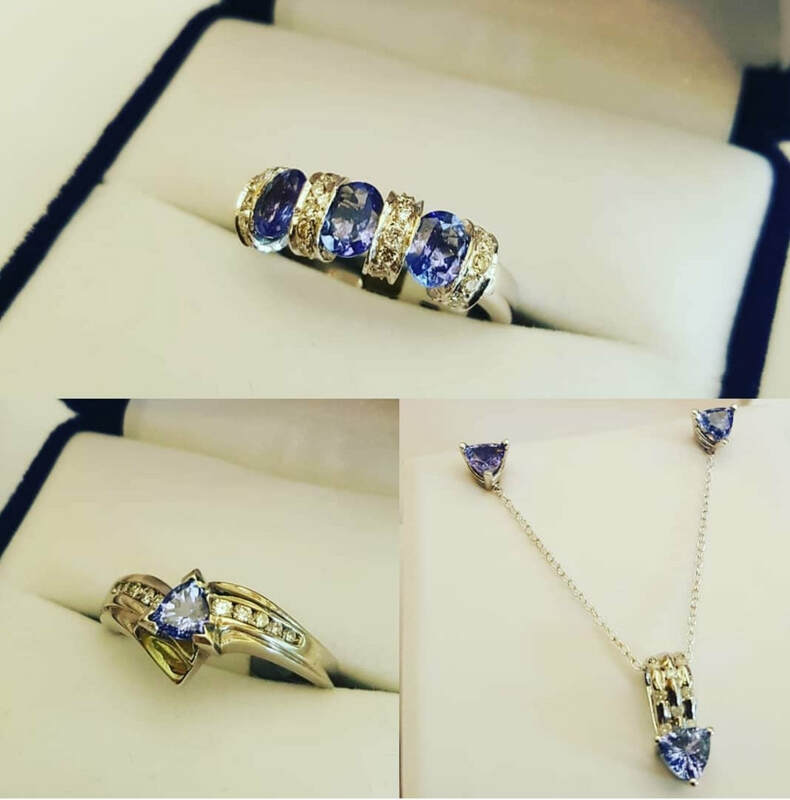 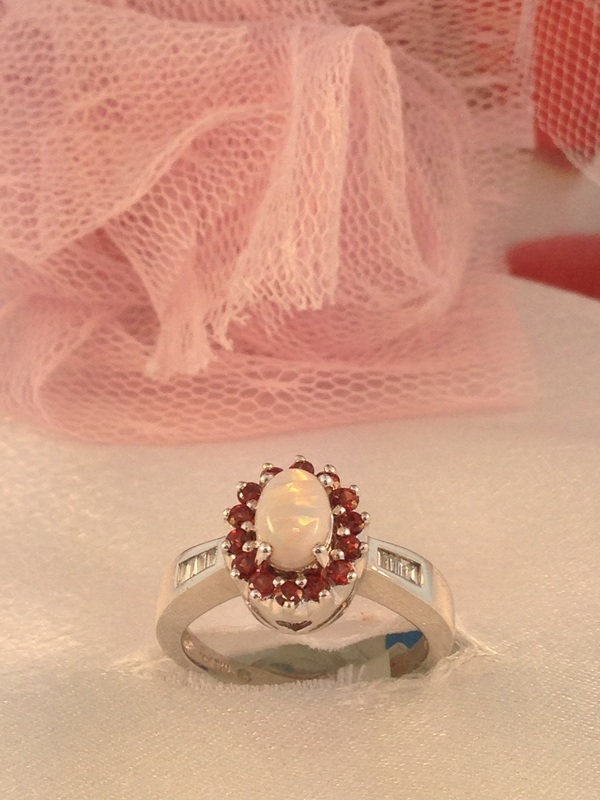 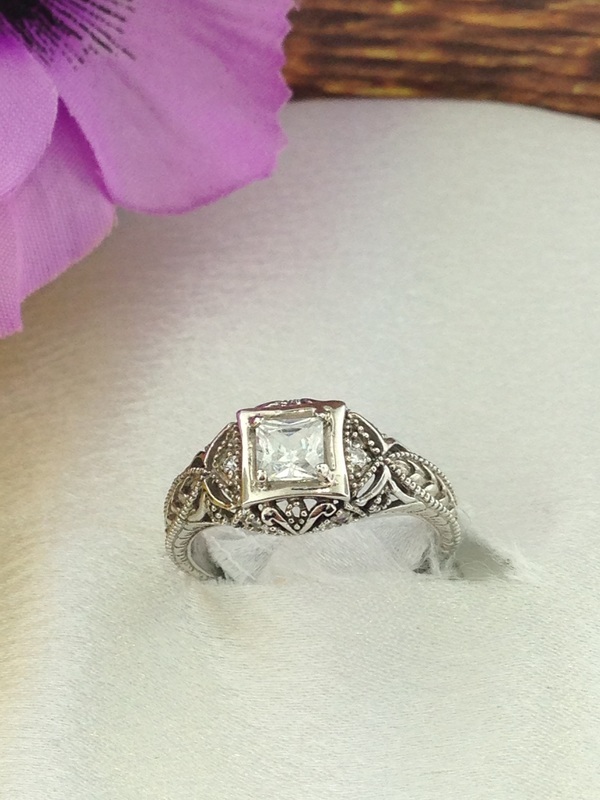 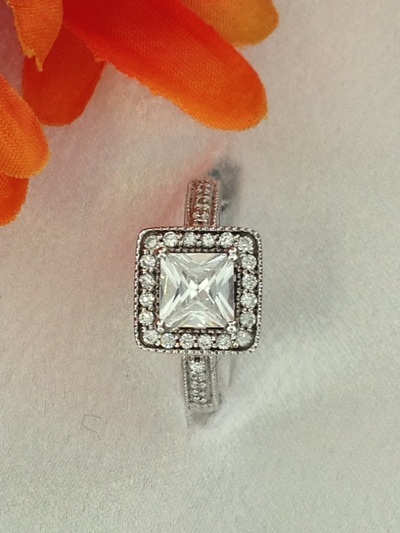 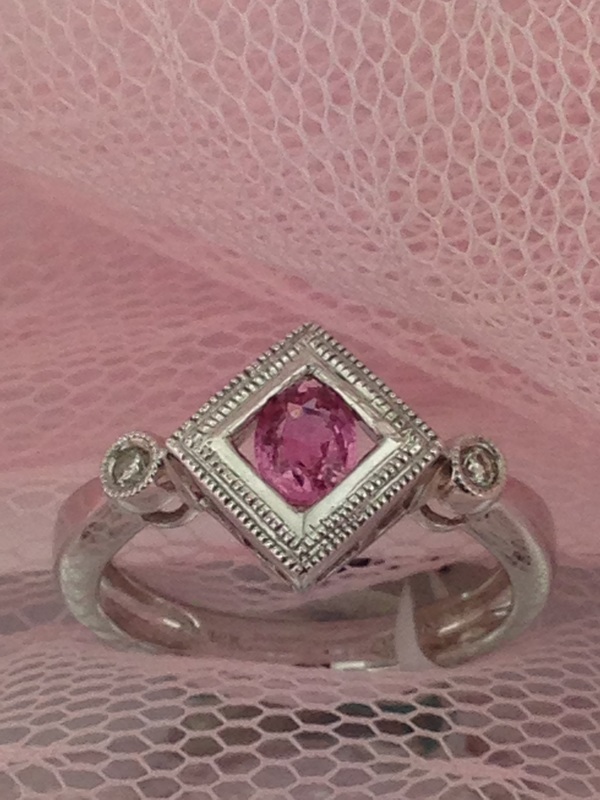 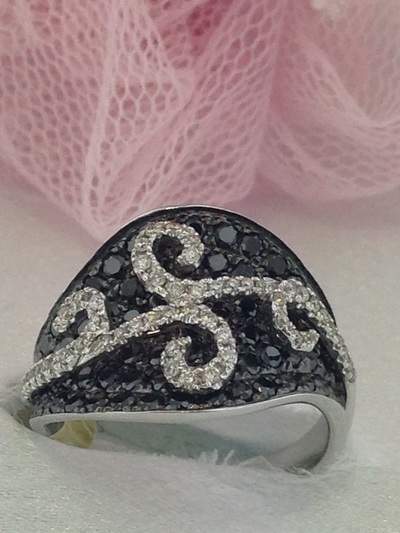 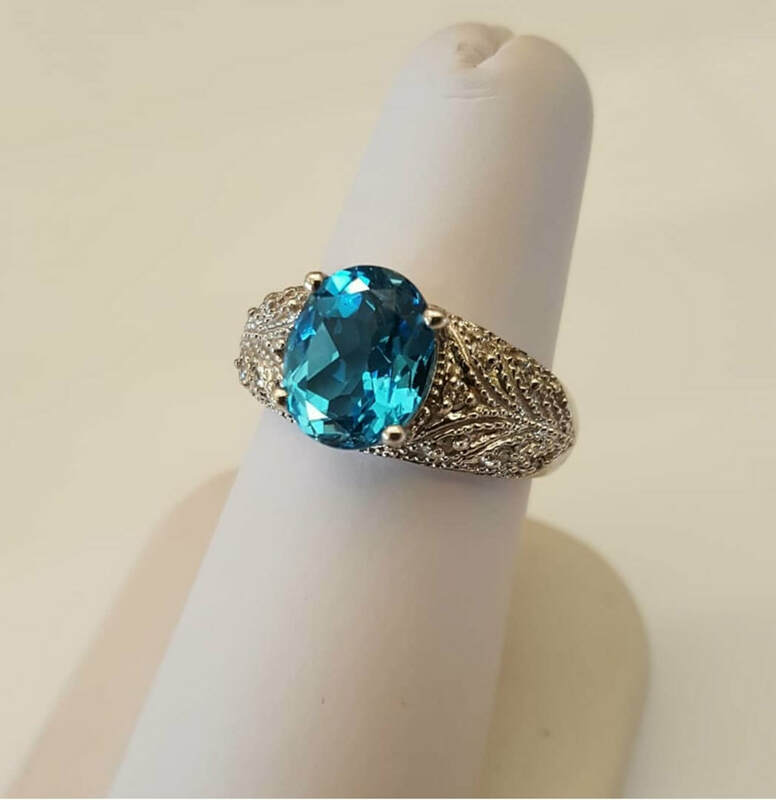 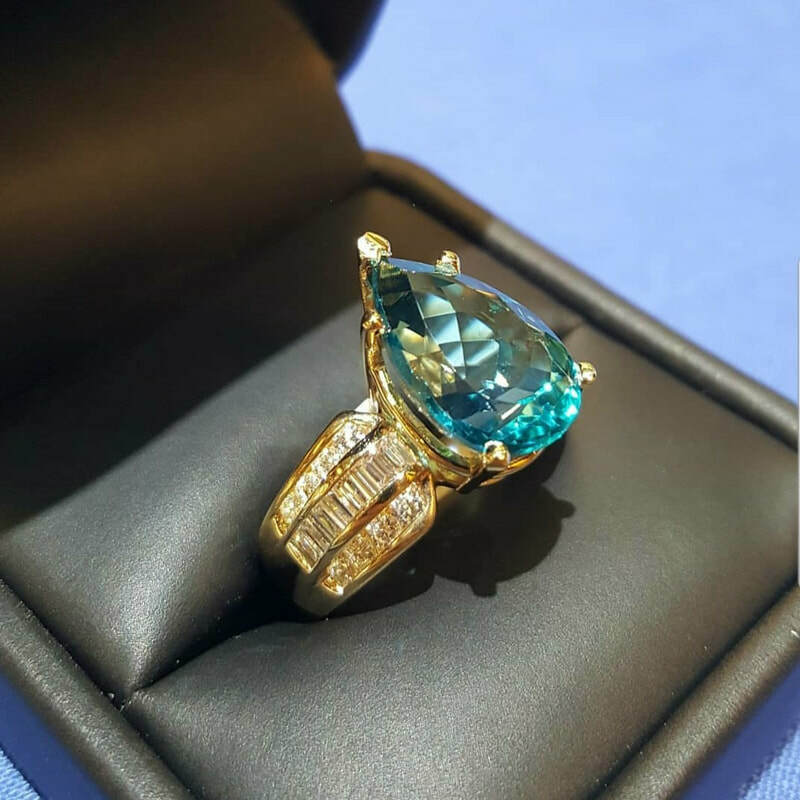 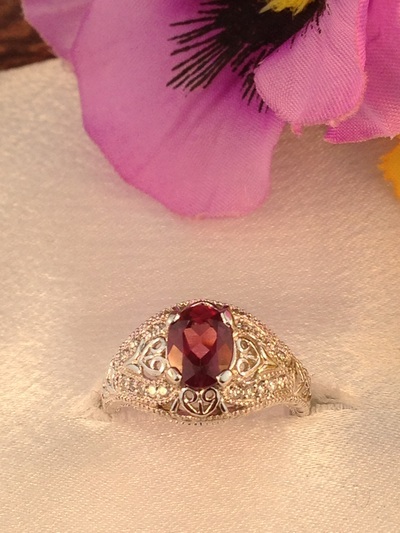 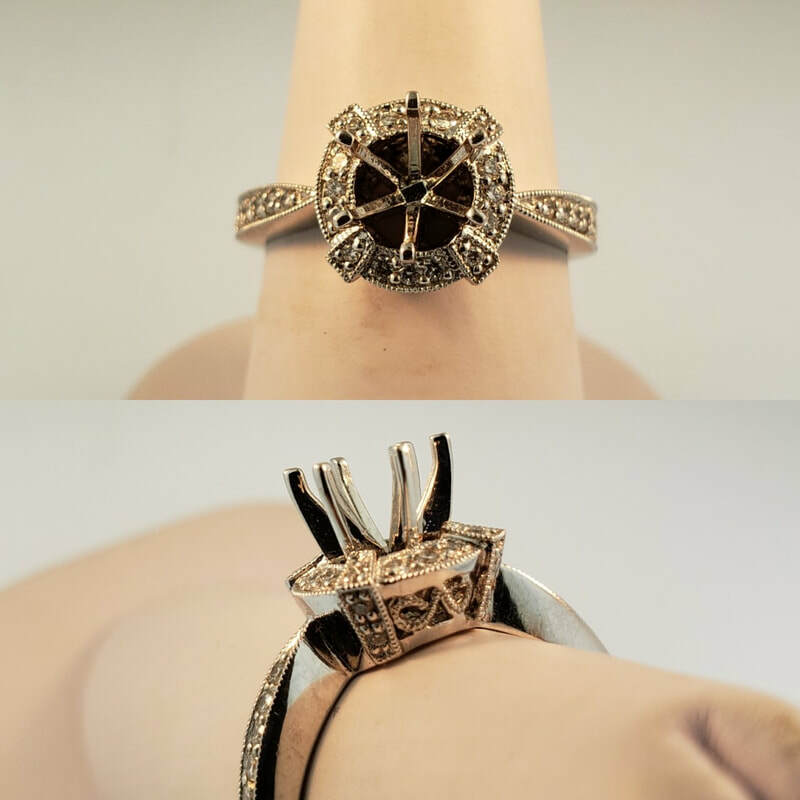 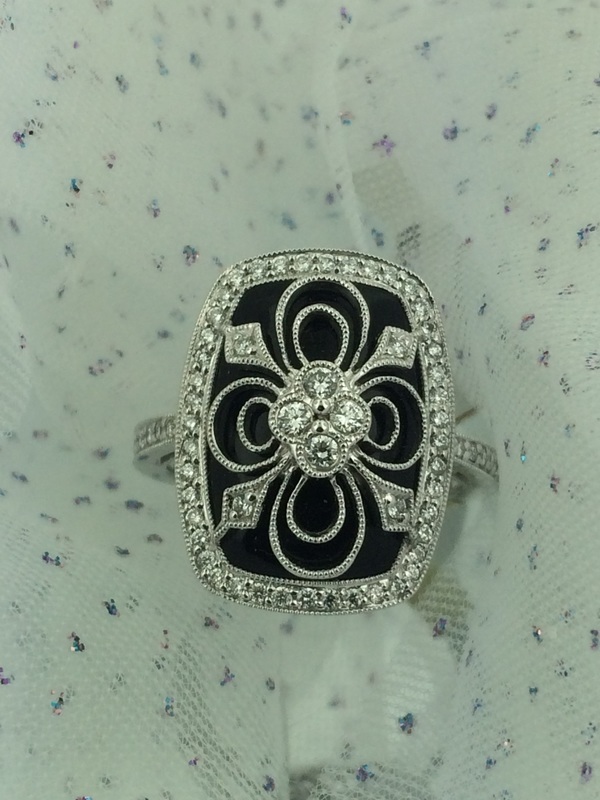 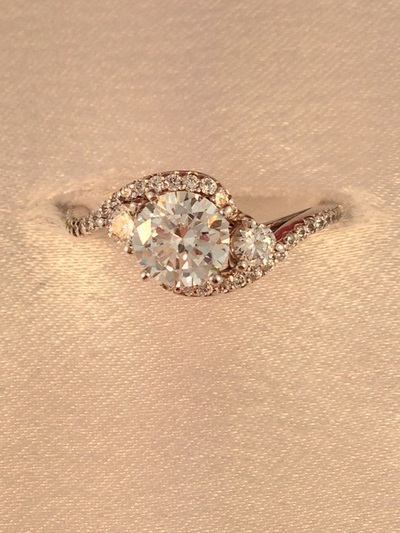 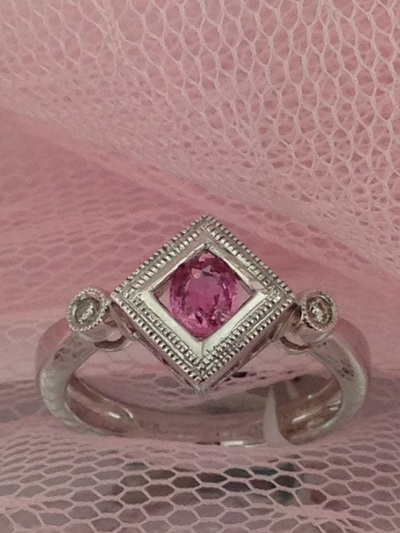 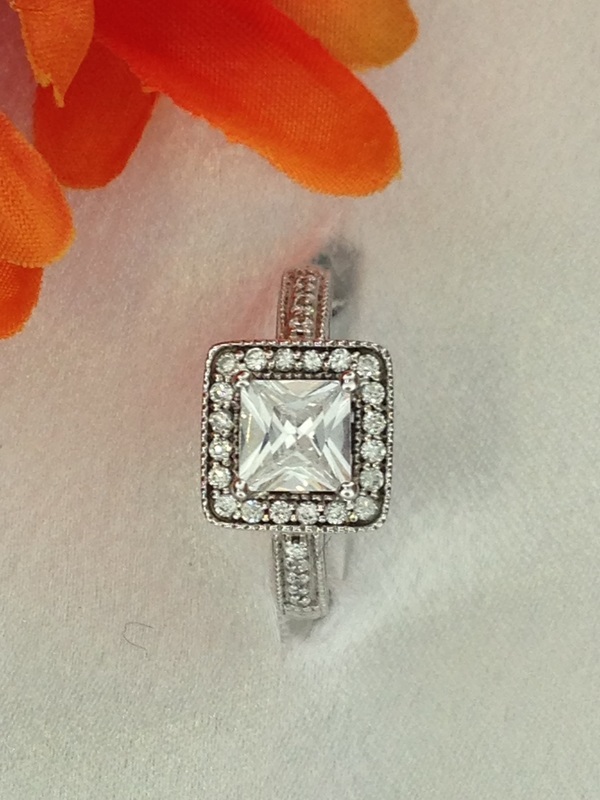 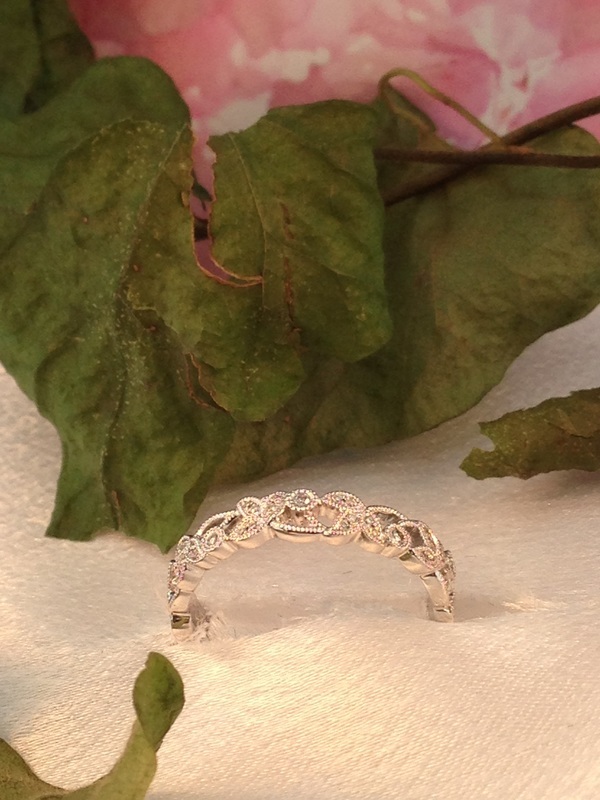 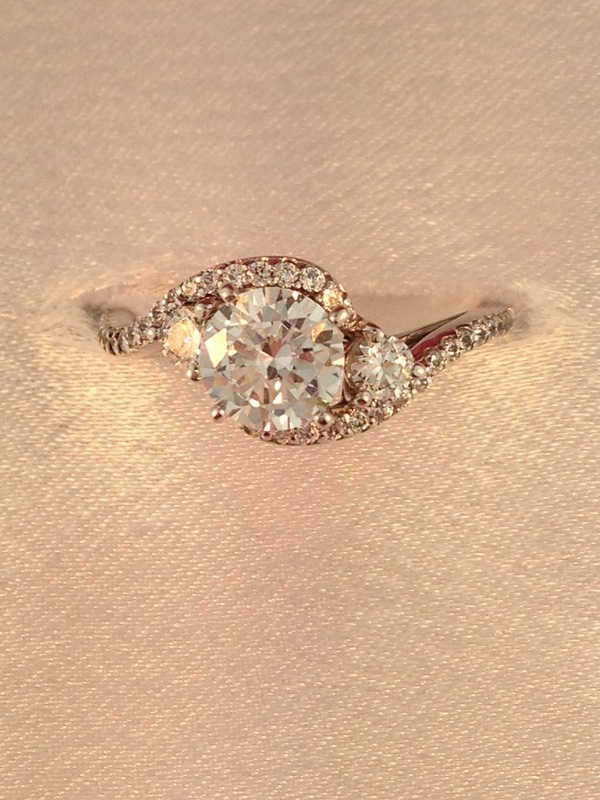 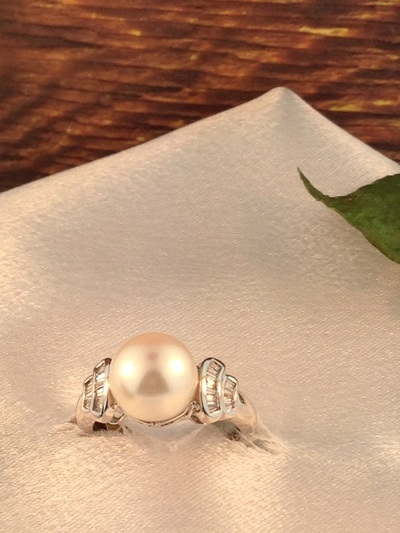 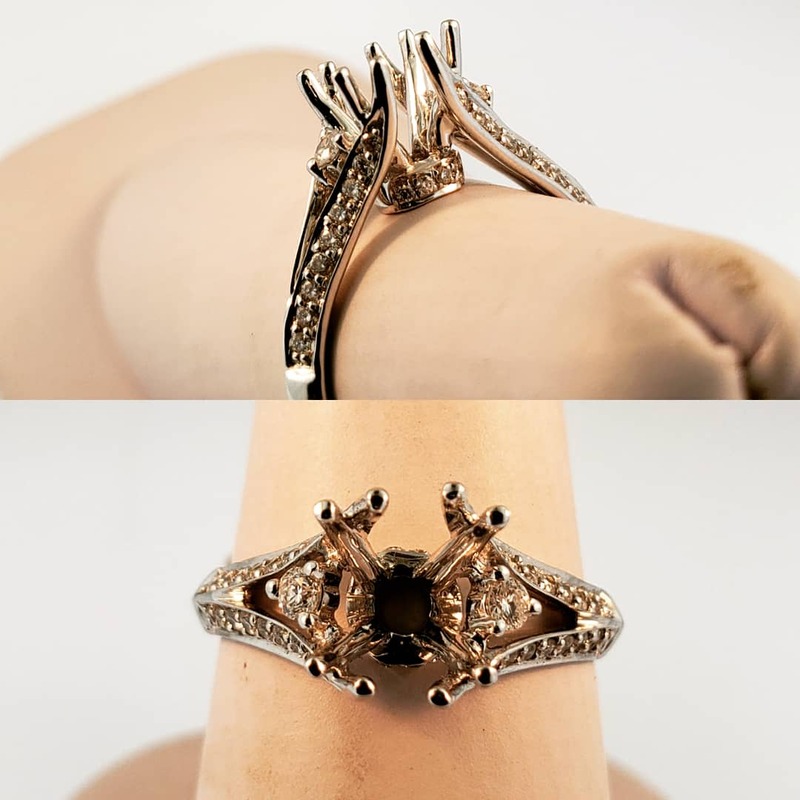 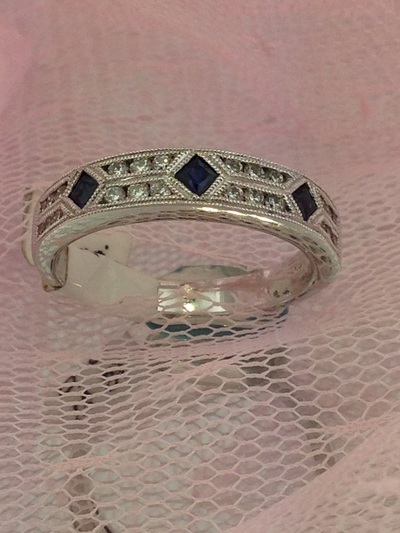 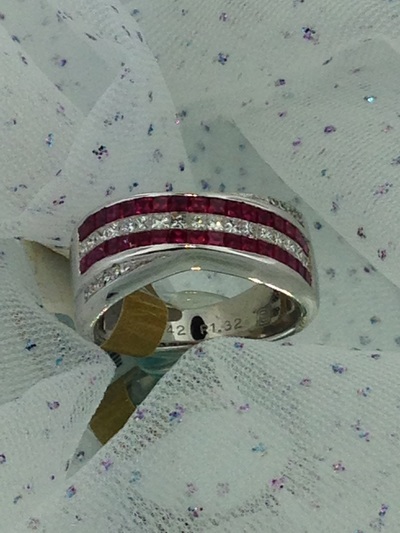 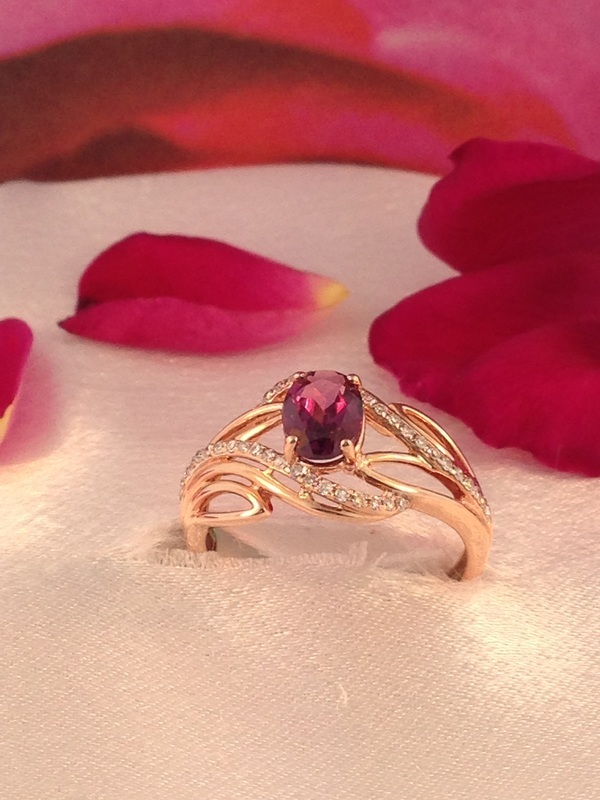 Come in to see what beautiful rings we have in stock! 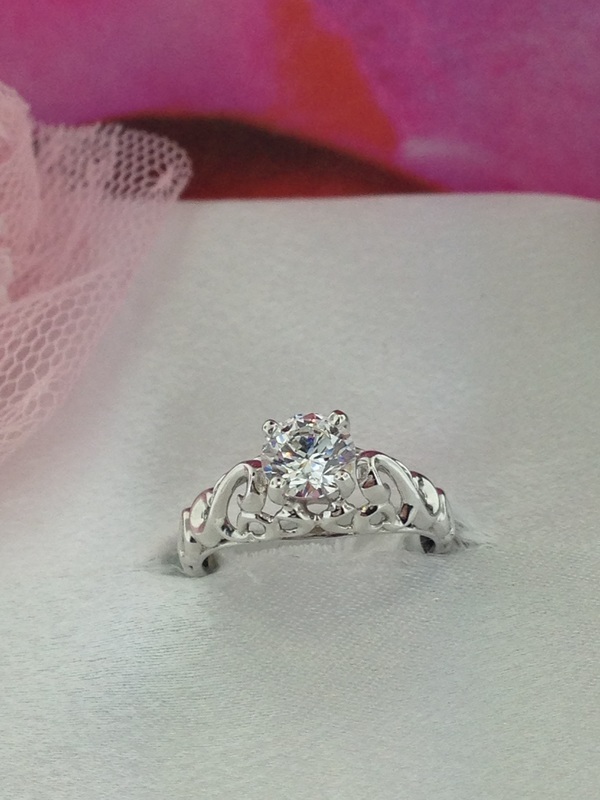 If we do not have exactly what you want on hand, we can either order it in or make it ourselves! 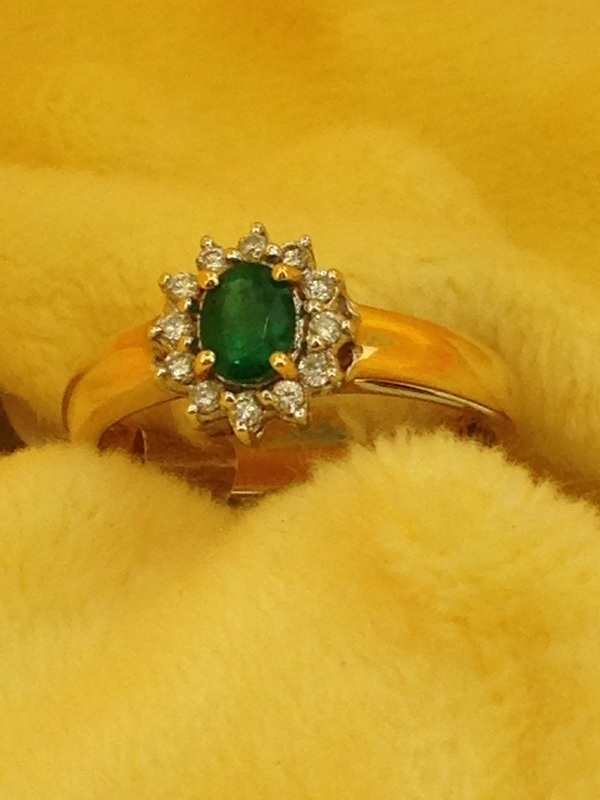 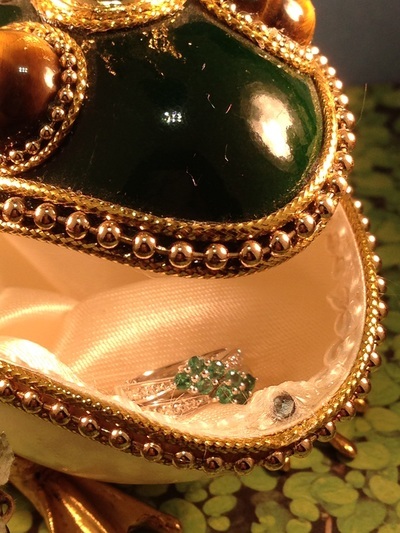 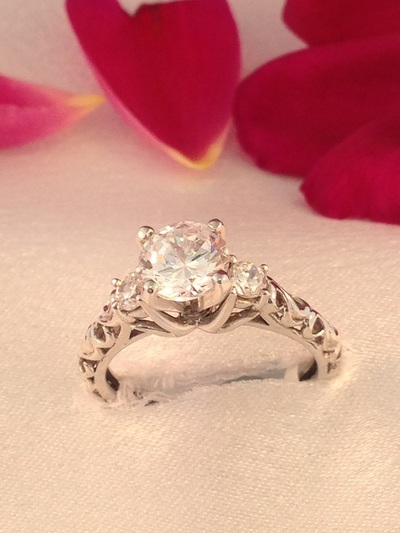 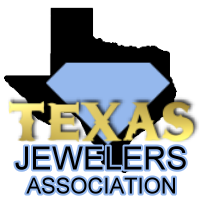 That is the benefit of having an in-house, Certified Master Bench Jeweler with 52+ years of experience. 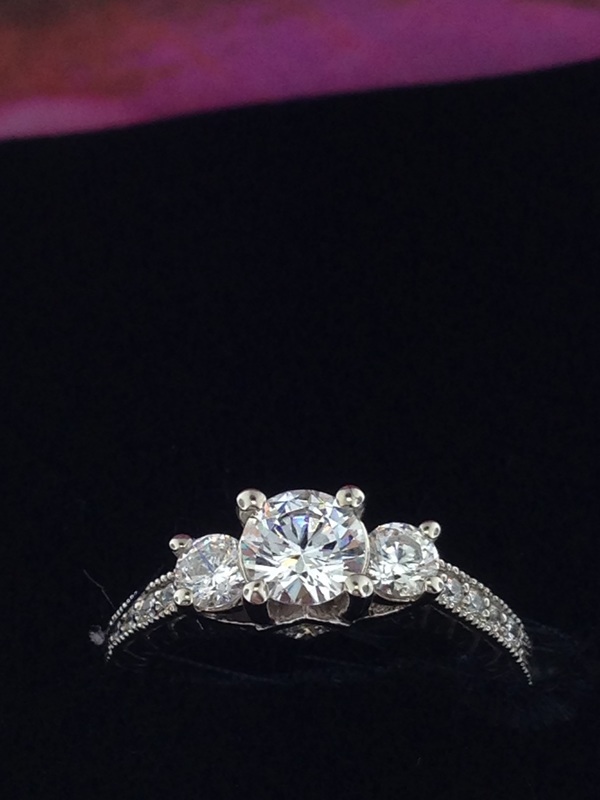 Here are some of our past & current options.